The Viking Lounge Series is a monthly concert series hosted by We Have Become Vikings. We are inviting local and national acts to join us for a monthly, all-ages matinee, from 5-8pm where a guest band will perform a short, stripped down set and interview. We look forward to spending Final Friday's with you at WHBV, 1355 Walnut Street in Over-the-Rhine, Cincinnati, Ohio 45202. Sponsored by our buddies at Platform Beer Co.
PEARLENE DOUBLE-VINYL ALBUM "FOR WESTERN VIOLENCE & BRIEF SENSUALITY" + "ROSEMARY GIRL"
This marks Pearlene's "For Western Violence & Brief Sensuality" + "Rosemary Girl" first time on vinyl and we couldn't be more exited! 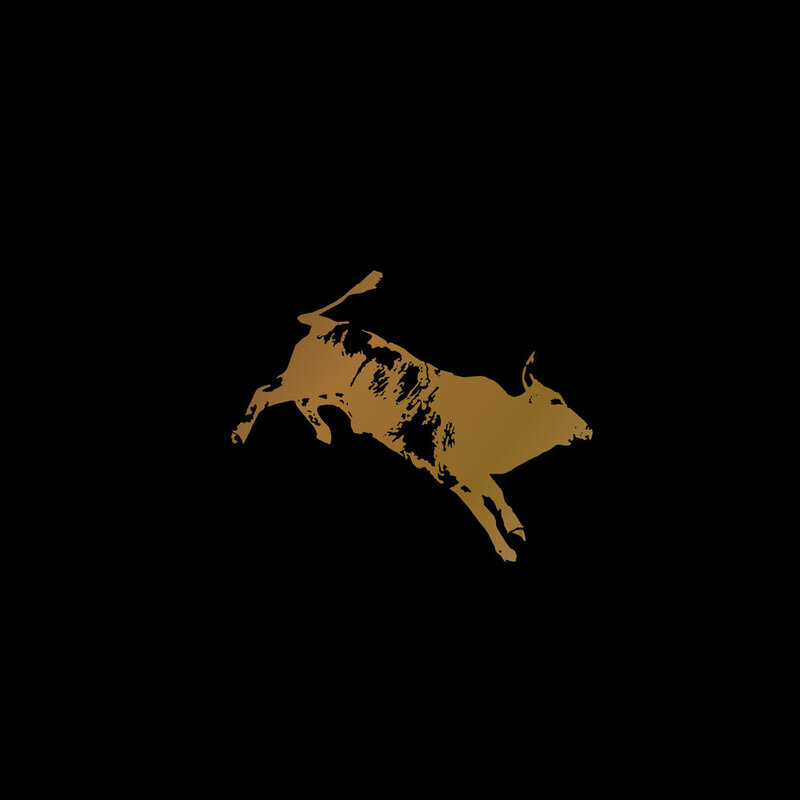 WHBVRecords together with Pearlene now celebrate's the 10 year anniversary of "For Western Violence and Brief Sensuality," with a limited-edition, 300ct, 180 gram double-record. On this record you not only get the 9 classic tunes, but also get the unreleased EP, "Rosemary Girl," featuring unreleased tunes from "Sons of Anarchy," an American crime drama television series. Double-gatefold, gold-stamped cover + gold embossed foil, 180gram records. This is truly a one-of-kind, limited-edition of only 300ct. We teamed up with Ohio Knife, Art Chantry & Aaron Draplin to slay this beast. Jason Snell and Brandon Hickle’s We Have Become Vikings had been a leader in Cincinnati’s design scene since 2009, focusing on digital design, motion graphics, and screen printing. In 2013, We Have Become Vikings Records was launched to include Jason and Brandon’s passion for the musical arts – and to put out their buddies’ records. 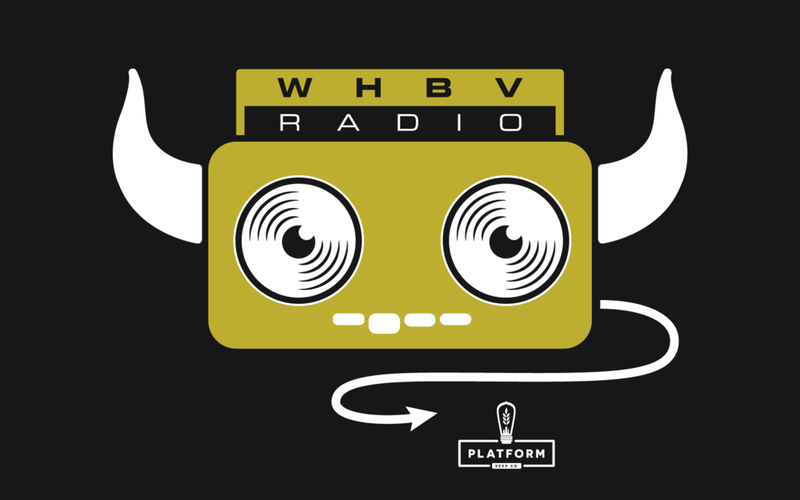 WHBV Records’ first venture was a collaboration with Visionaries + Voices, the Cincinnati Contemporary Arts Center, and the band No Age. Together, they issued a 4-song cassette tape with original artwork and produced a one-of-a-kind event at the CAC.